NEC, 290 Huntington Avenue, Boston, Mass. 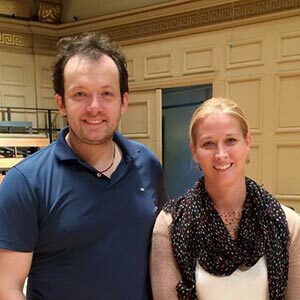 1–2 pm: Masterclass and Interactive Workshop, sponsored by Sankyo Flutes Boston Flute Academy, Boston, Mass. 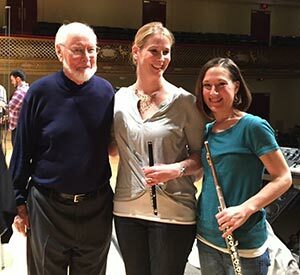 March 27, 6–8 pm Masterclass, University of Massachusetts, sponsored by Sankyo Flutes Amherst, Mass. 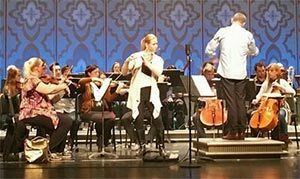 August 13, 2–3:30 pm National Flute Association Convention, performing French pieces from CD Parisian Inspirations Grand Ballroom A, Minneapolis Convention Center, Minneapolis, Minn.